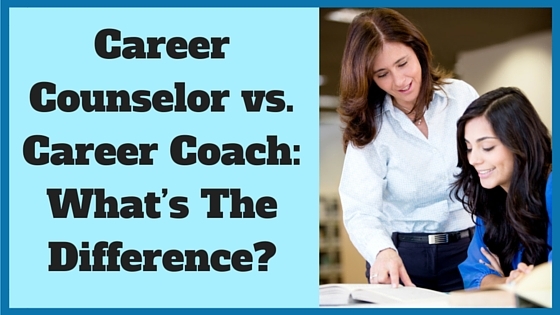 » Career Counselor vs. Career Coach: What’s The Difference? Struggling to find your life’s work? Wondering what you are best suited for based on your skills and experience? As children we dream big, imagining a wonderful successful life where we can be anything and everything. All too often, as we plod through post-secondary we are taught, unfortunately, that we have limitations. When we reach the end of our academic life, many of us have left our dreams and passions behind and are left wondering where we will fit in and what kind of life we can have. We then find ourselves calling upon teachers, family, friends or professionals to share their objectivity and experience in hopes they can help us navigate our career path. Among the professionals are the career counsellor and the career coach. While the goal of both the career counselling and career coaching is to help you determine a course for your life’s work, the differences between the two are distinct. The former is likely to engage you in tests and tools to determine your skills and aptitudes; the latter a soul journey to identify your values and passions. Both provide value and have a distinct role in selecting a career. Let’s take a look at the similarities and differences between the two. Your first experience with a career counselor was likely in high school, from your school’s student counselor. You may have been asked to take some tests such as the MAPP (Motivational Appraisal of Personal Potential) or another skills inventory test. The career counselor evaluated the test results and then discussed with you your skills, competencies, aptitudes and the range of potential career choices which are a match for your skill set and aptitude. Today’s career counselor has a wider variety of tools and there are many more options to choose from. They are found in high schools, colleges and companies that offer all types of career services. The career counselor’s job is to help you find good job matches using your strengths and knowledge. They will then evaluate other factors, such as preferred work environment, salary requirements and career fields and give you options so you can pursue those careers for which you may be ideally suited. In addition, a career counselor often helps you with writing cover letters and resumes and preparing for interviews. The career counselor provides an important service to those who have no idea where to start a career search. Through the use of tests, tools and counseling, they can help shorten the process significantly and focus your job search on those areas in which you are most likely to succeed. A career coach is comparable to an athletic coach, providing feedback and support as you explore options and evaluate potential paths forward. The strength of a career coach lies more in their own experience and talent rather than formal training or skill in evaluating standard testing. Therefore there is greater variability among career coaches because their effectiveness is more dependent upon their own talents, abilities and experience than an academic degree or institution of accreditation. Often times, a career coach will schedule a free session to ensure that both the client and the coach are a good match and can work well together, prior to beginning any career coaching. A career coach may also provide life coaching where there may be an emotional component to the career search. Both career counselors and career coaches provide a valuable service. Career coaches may provide assistance with resumes or mock interviews, counselors may help identify or develop strategies with emotional issues associated with selecting a career or pursuing a career change. 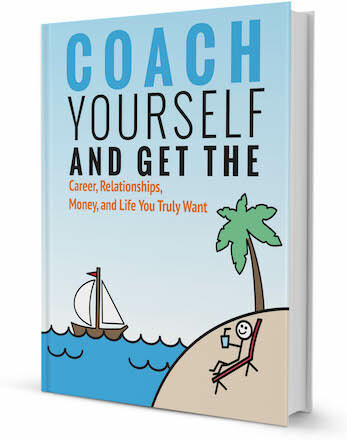 Selecting a counselor vs a coach depends upon your overall goals and your personal preference. The career counselor is more of a service provider who will likely provide you with an inventory of your skills and aptitudes and careers or career fields for which you are a match. The career coach is more of a mentor or guide who will help you identify your values and passions, provide emotional support and boost morale as you make difficult changes and work towards goals that you have identified as being important to you. Interested in hiring a career coach? Browse our directory of career coaches and request a FREE consultation! 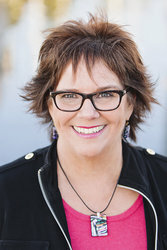 Regina is a Life, Career and Family Coach in Beaverton, Oregon. 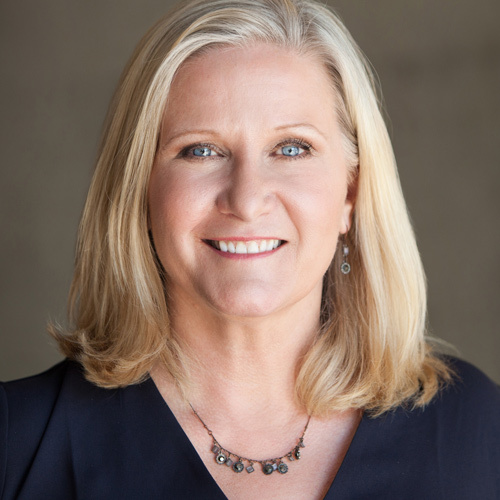 She has decades of experience working with young people looking for that first career, people in transition (stay-at-home parent going back to the workforce) and those looking for a whole new career. She believes that our greatest obstacles in life are our own limiting beliefs. Her toolkit includes PSYCH-K and EFT. Connect with Regina through Noomii and her website.